Individual room reservations that are canceled less than 72 hours prior to arrival will be subject to a 1-night room charge plus tax. A block of 4 or more tooms that are canceled in total less than 30 days prior to arrival will be subject to a 1-night room charge plus tax. 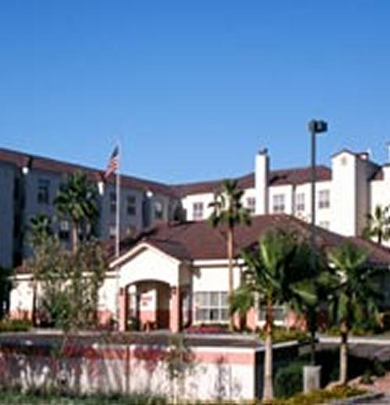 All suite Hotel located only a few miles from Tempe Diablo. 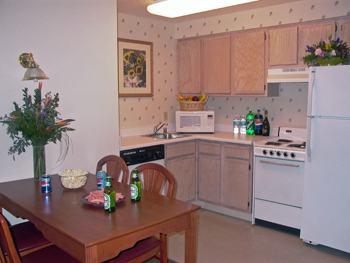 Studio Suite: 483 sq. ft. / 2-BDRM Suite 736 sq. ft.
Residence Inn Airport 44th St.